SF: Bound for the OUTSIDE LANDS FESTIVAL? Need a nice room? 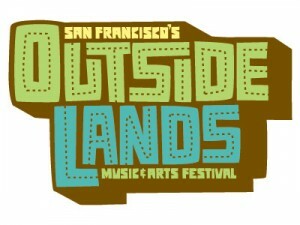 Tenacious D featuring Jack Black and Kyle Gass is joining the world’s greatest line-up of artists for the 2nd annual Outside Lands Music & Arts Festival This year’s lineup includes Dave Matthews Band, Thievery Corporation, Pearl Jam, Incubus, Tom Jones, and many more held in Golden Gate Park. For our Tango Diva readers Kimpton’s San Francisco collection is offering attendees a savings of 25% using the booking code “OLF” through Kimpton’s website for August 28-30, 2009. 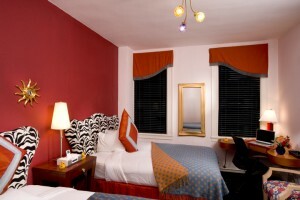 Guests can choose from any one of 10 properties in San Francisco. IF you book a room for the weekend – check in with them for tickets – I am bettin’ they have some great tickets reserved for guests! Hotel Triton pictured above, Argonaut Hotel, The Tuscan Inn, Harbor Court Hotel, Hotel Palomar, Prescott Hotel, Sir Francis Drake, Hotel Monocao, and Serrano Hotel.